Avail SL Disc is fit to handle those long days on the road. 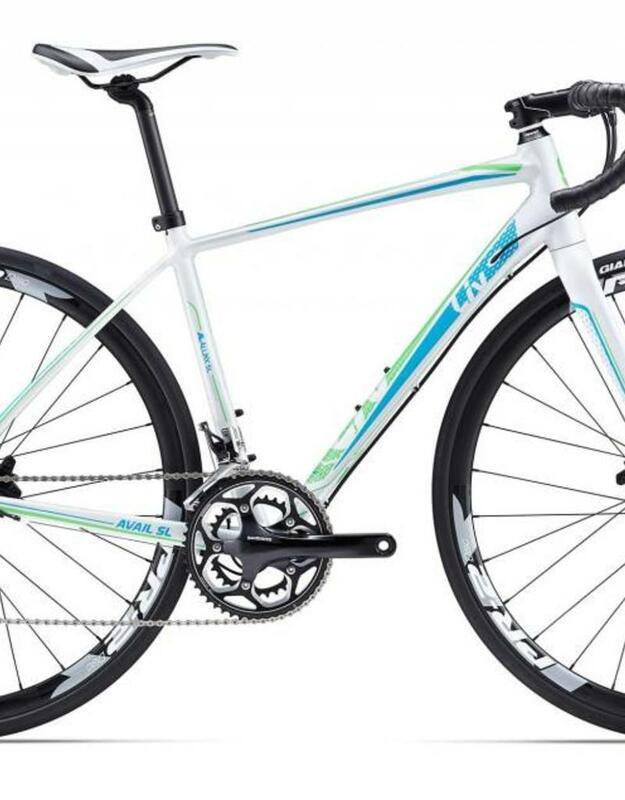 When taken in groups or on solo adventures, this aluminum bike shines with elegant, modern style. Powerful disc brakes offer confidence and control in variable conditions. 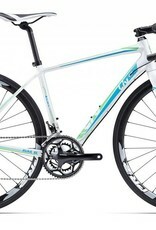 Avail SL Disc will lead you down new roads and up to new heights.